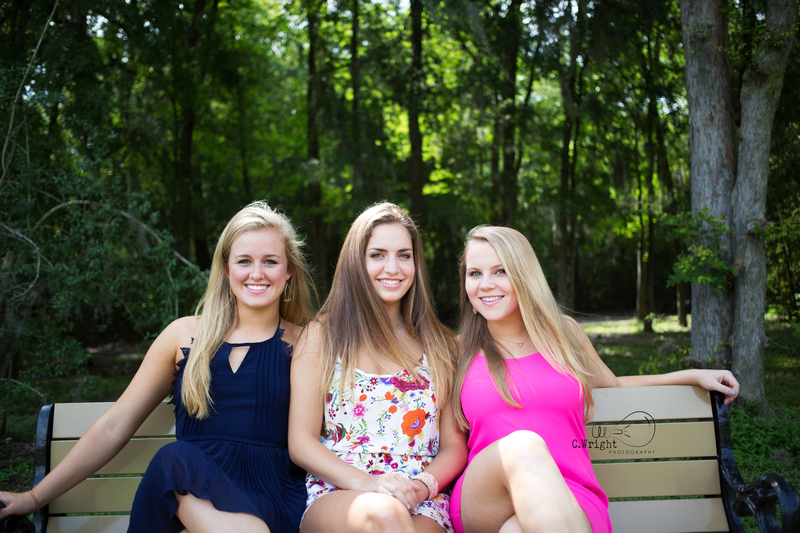 So You Are Interested in Being a Senior Rep? 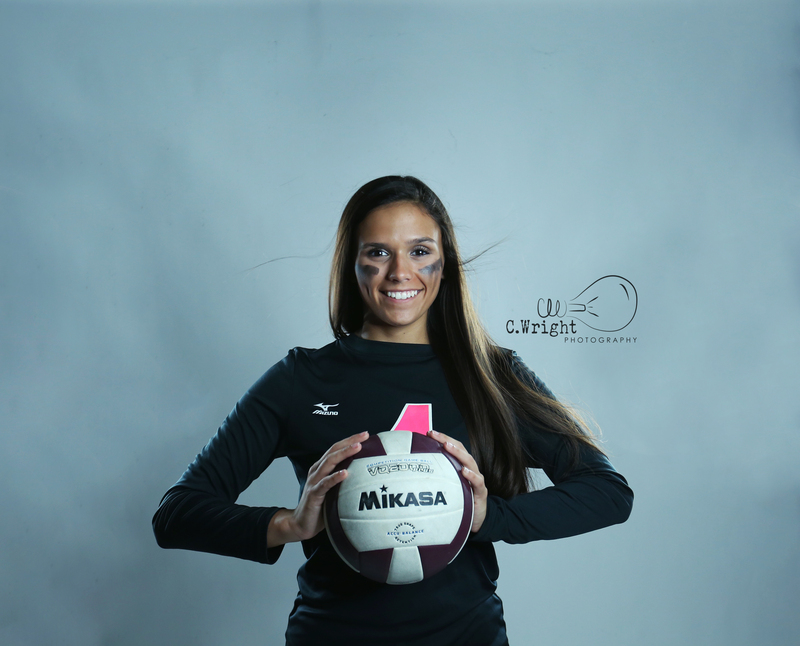 C Wright Photography is transforming its High School Senior Rep Program & the pictures the studio offers. 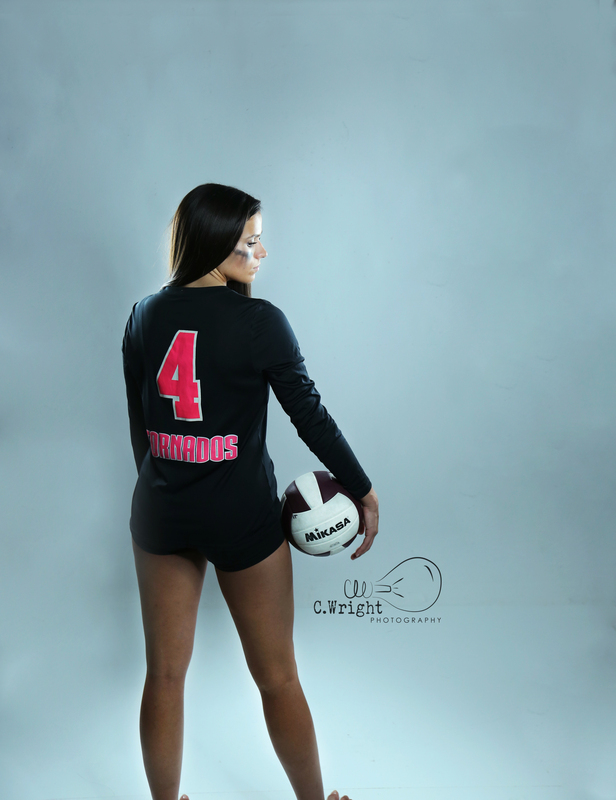 The biggest change being that the studio now offers Extreme Sports pictures as an option for students add onto their senior photo package. With these changes, C Wright Photography is looking for Reps from any place in the United States who are into sports, theatre or dance to highlight the new offering. So what does this mean exactly? Yes the studio and photographers are based out of Houston, TX but they can pack up the minimal gear required to make these shots, and come to you. BE FAMOUS! Your images will be featured on our website, blog, Facebook Fan Page and brochures! Sounds exciting, right? If you are a student and you want to be a Rep, your first step is to show this to your parents/grandparents/guardian. From there, after you talk about it, reach out to me! 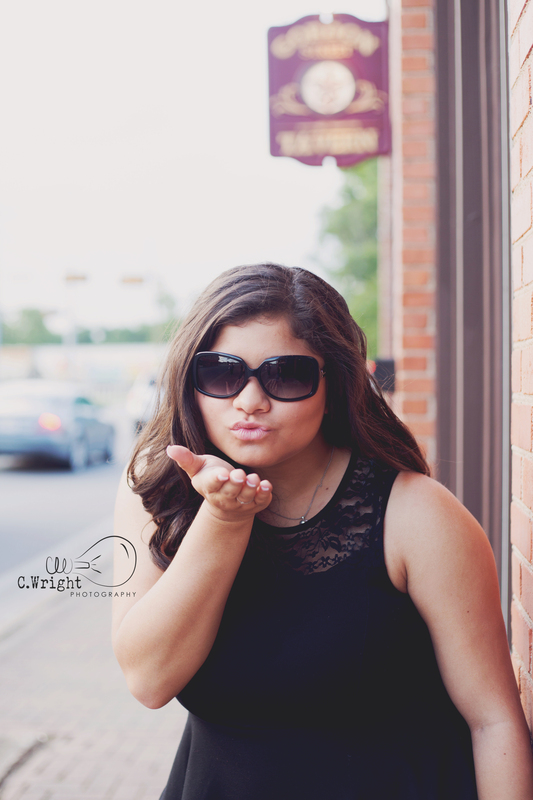 christine@cwrightphotographyhouston.com or text/call me at 832-738-7924. I want to get to know you, find out what activity you do, why you love it and toss around ideas for your session–all things that are best translated over the phone.